Data and Communication Services for the industrial and commercial sectors. 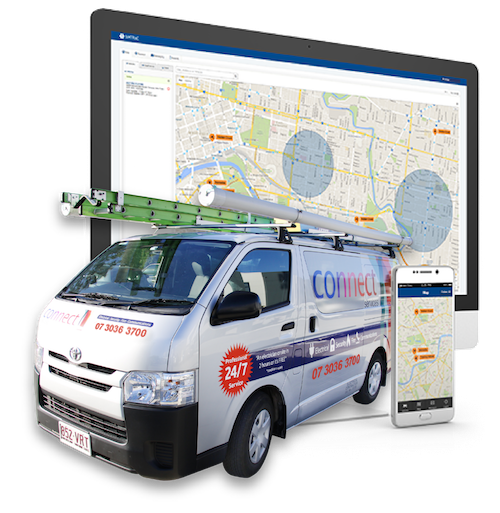 Connect Services is a Brisbane-based Communications Contractor group, providing fibre optic and copper services for a variety of project sizes for local and national clients. 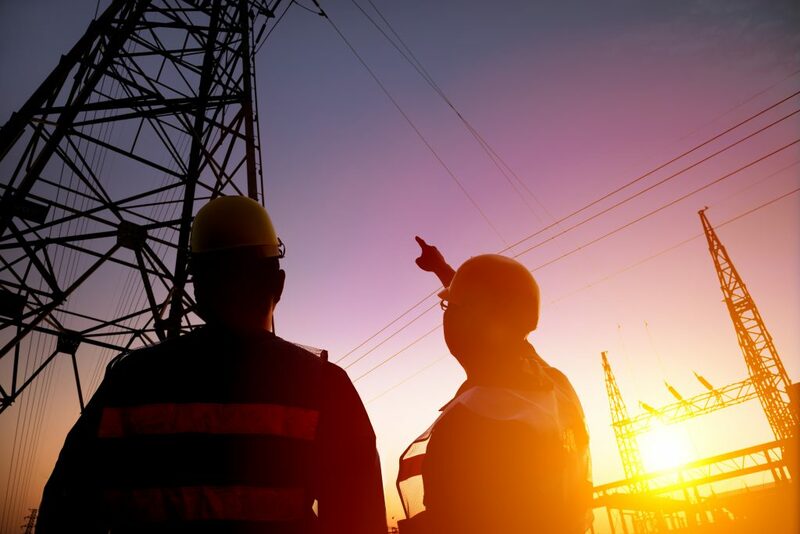 Our primary business is providing these services for small, medium and large scale projects by utilising our specialised Construction and Projects Team; and our Client Services Team are the experts in small to medium size projects, state and national rollouts. 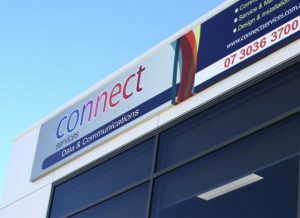 We’ve enjoyed a long term relationship with Connect Services because they are truly committed to providing the best possible service – we’re not just a number. 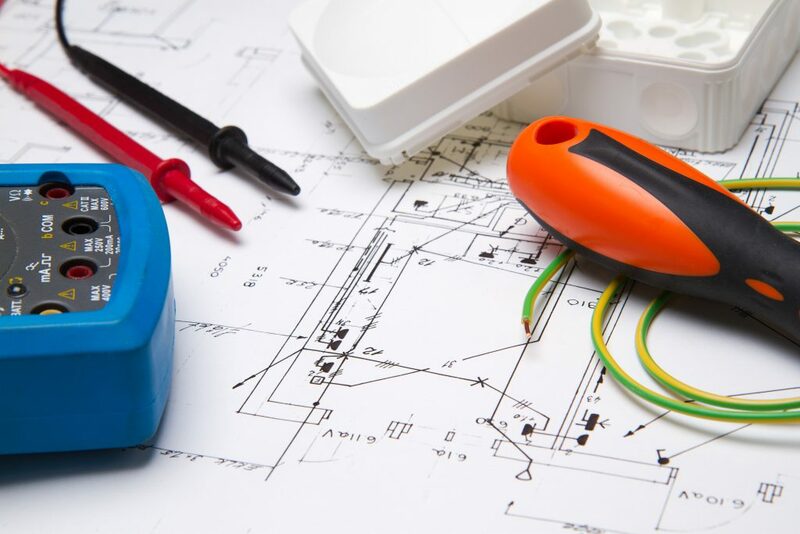 They match staff with our needs and we’re happy to have finally found the reliable, personal attention we need for our property management business. 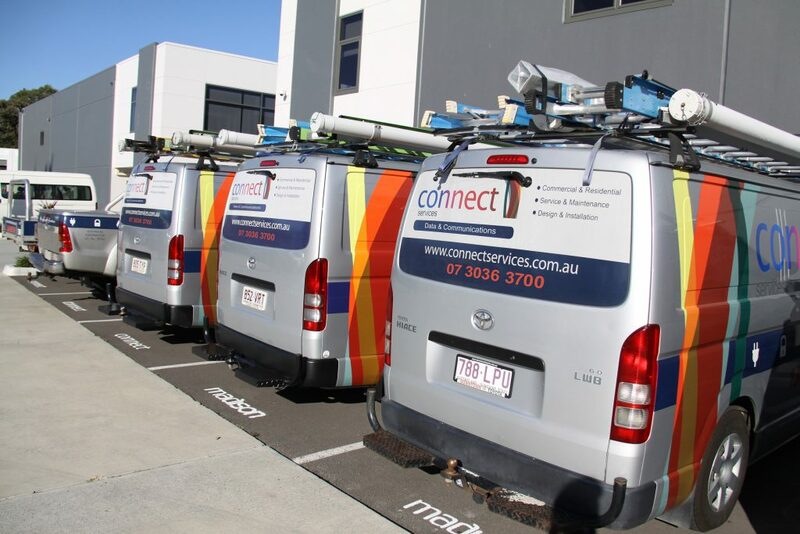 Connect Services have been taking care of a wide variety of services for us at RSL Care, particularly in data cabling, communications and wireless solutions. I can’t speak more highly of their professionalism, reliability and cost effective service. When we had damaged fibre cabling on one site, Richard’s crew arrived very quickly and saved the day. They get things done. We’re very happy!